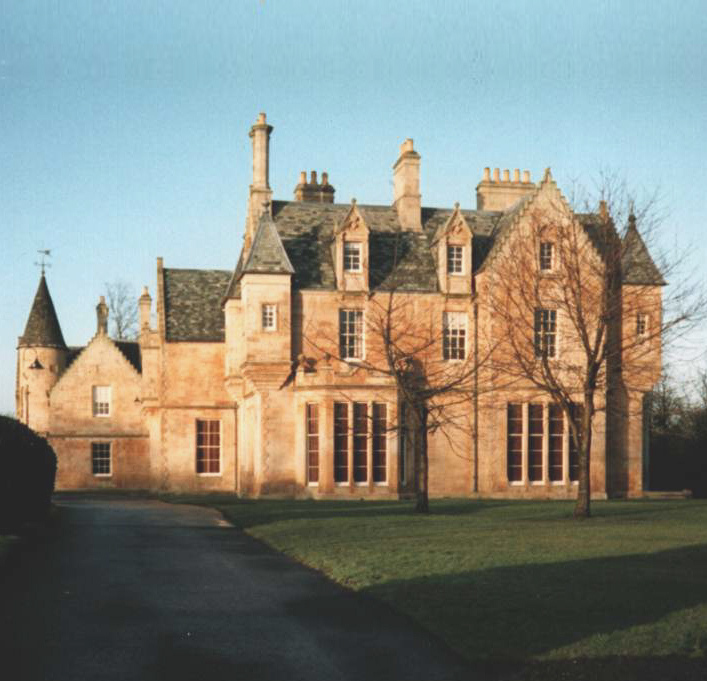 Tollcross House was built in 1848 by David Bryce for the Dunlop family. It was converted into a local museum at the turn of the century within the recently created Tollcross Park. Latterly derelict, this category “A” Listed Building was purchased by Groves-Raines Architects for £1.00, restored, and converted into 13 flats for the elderly in collaboration with the National Trust for Scotland in 1992.